Nelson Funeral Homes & Crematory offers many different ways to honor your loved one. Whatever your wishes, we can arrange the perfect tribute. We pride ourselves on making each service reflective of your love one’s unique personality. 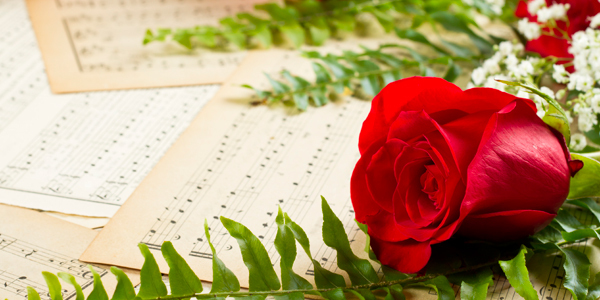 Enhance the service by playing a meaningful song, performing a military tribute, serving his favorite oatmeal raisin cookies during the reception, or decorating with her favorite pink roses. At Nelson Funeral Homes & Crematory, we cater to your needs. You can depend on us to make your loved one’s farewell unforgettable.